I'd like to let you know you have a number of different options available to you, so you don't need to choose software that is not a good fit. GIMP is a great piece of software you will love and we're going to look at why it's so good. Unless you're a professional, you probably don't want to spend a ton of money on photo-editing software. Photoshop might get touted as the best in the business, but at the end of the day you can't beat something that doesn't cost you any money. 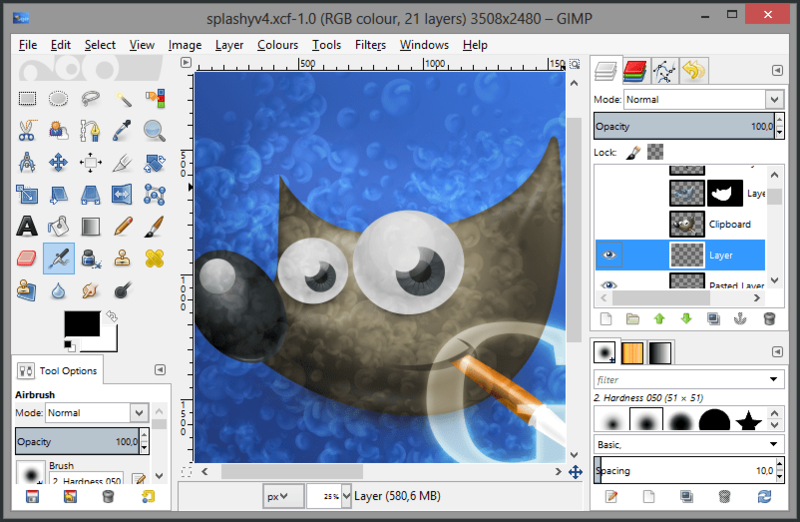 Just because it's free, it doesn't mean you won't be able to create great masterpieces as GIMP is packed with everything you need. Just download it right now and test it out so you can see for yourself. Are you the proud owner of a superfast computer with all the trimmings? If you have such a computer you might not mind installing Photoshop, but when you have a small laptop or a little netbook you don't want to waste all your storage space. GIMP is actually about 20x smaller than Photoshop so you'll still have plenty of room for everything else you need, especially when photo-editing isn't your number one priority. Powerful software like Photoshop wasn't designed so you could play around with your holiday photos. If you've had a look inside you must have noticed it is full of features and functions you wouldn't need to use in a million years. Because it's packed full of everything imaginable it's very complicated to use. GIMP is a hundred times easier to use and after a few weeks of playing with it, you'll hardly run into any problems. When you're playing with your photo-editing software you don't want to waste time waiting for things to load. If you have to edit multiple photos you could spend all day working on them. Try to run a powerful program like Photoshop on a computer lacking in power and you will pull your hair out before you get anything done. Because GIMP is fast and stable, it will save your sanity and you'll enjoy editing photos a lot more. Let's imagine you've spent the day with your family at a reunion and when you get home you realize you've taken a lot of photos. Do you really want to spend ages doing the same thing to each one over and over again? Using GIMP makes it possible to carry out the same actions to different photos automatically through batch processing and GIMP leads the way in this department. This feature is worth using GIMP on its own because of the time you'll save. 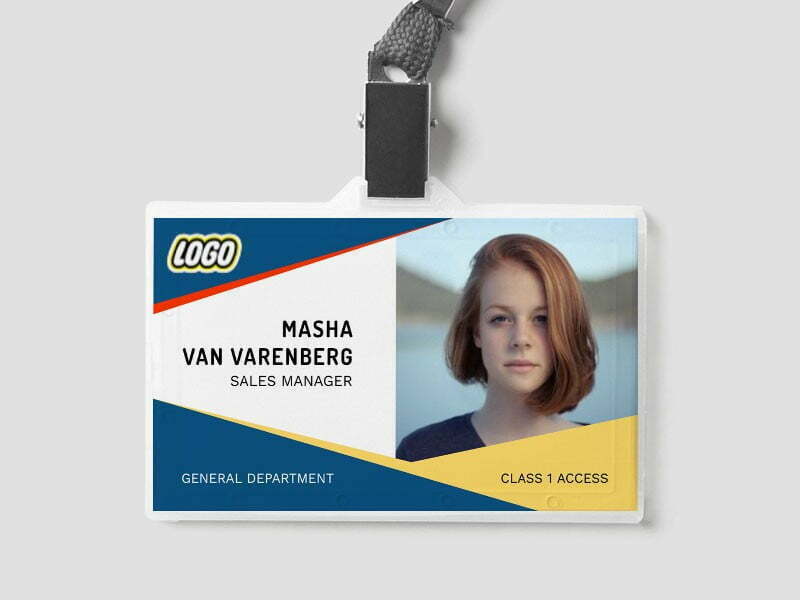 This post was written by Nancy Baker; who is a freelance blogger. She often writes for Boothalicious, a leading service provider of photobooth hire in Melbourne, Australia. She enjoys painting and sketching in her leisure time. You can also follow her on Twitter @Nancy Baker.